Creating the future of the New Zealand horse industry. 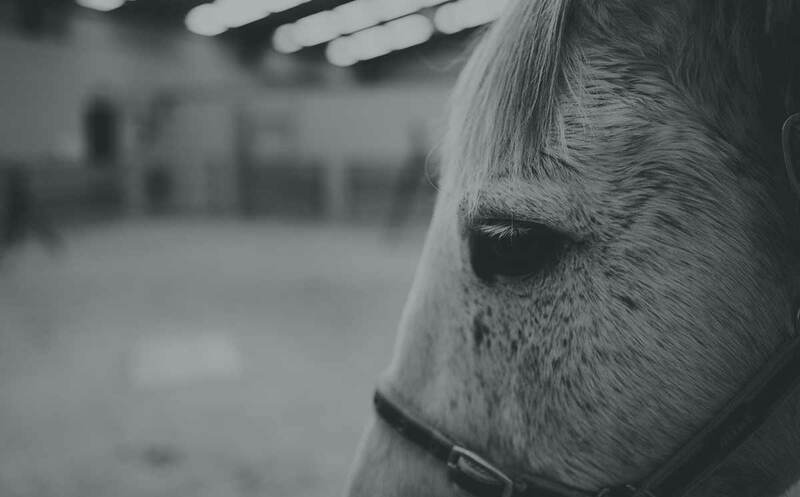 The Equine Trust is focused on improving the performance, soundness, and well-being of New Zealand’s horses, and the reputation of our internationally recognised horse industry. 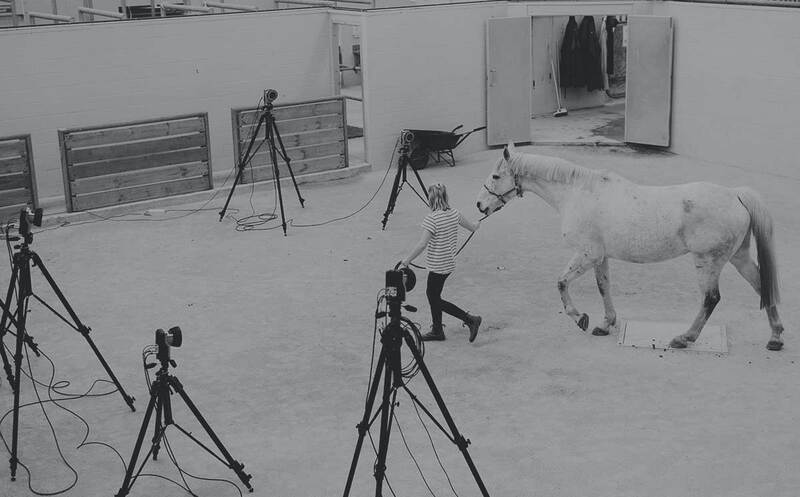 Increasing the productivity of the equine industry requires the application of scientific education and research to improve traditional practices. To achieve significant change in traditional industries, investment in education must go hand in hand with investment and research. The New Zealand Equine Trust, a Partnership for Excellence, represents the culmination of the horse industry and government, coming together to establish a sustainable national fund for equine research and education. Applications have closed, please try again in October 2019.